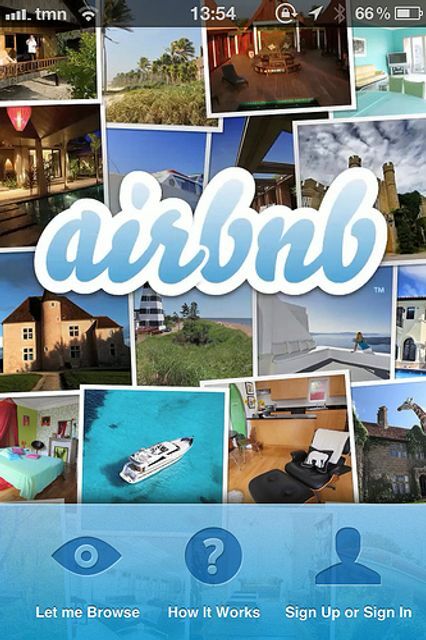 “Planning” a trip away…be careful of what your Airbnb apartment is actually used for! Despite the serious housing crisis happening in Dublin at the moment the demand for short term lets is on the up! Queue Airbnb, an online community marketplace for people to list, discover, and book unique accommodation around the world. Whether a flat for a night, a castle for a week, or a villa for a month, Airbnb connects people to unique travel experiences, at any price point, in more than 34,000 cities and 191 countries. Whilst Airbnb has become quite the money maker for its hosts with the owners of one Dublin city centre apartment making over €79,000 this last year, one vital thing seems to have been overlooked amidst the mayhem….planning permission. Over the last year or so Dublin’s Temple Bar has seen a large-scale conversion of residential apartments into holiday flats without any regard for a change of use planning permission application. A recent decision of Dublin City Council will now limit such activity after ruling that an apartment put up for rent on Airbnb has to have planning permission for commercial use. DCC gave the crucial verdict that such apartments are not exempt from regulations to obtain planning permission. In the Council’s decision, it noted that the proposed change of use for short term letting does constitute development, as it is a material change of use in regard to its character and the impacts on planning and sustainable development of the area. The landmark decision comes as a stark warning for those homeowners turned landlords that a lack of correct planning permission could lead to enforcements and penalties! Residents of Temple Bar in Dublin have scored a major victory after a ruling that an apartment put up for rent on Airbnb has to have planning permission for commercial use.